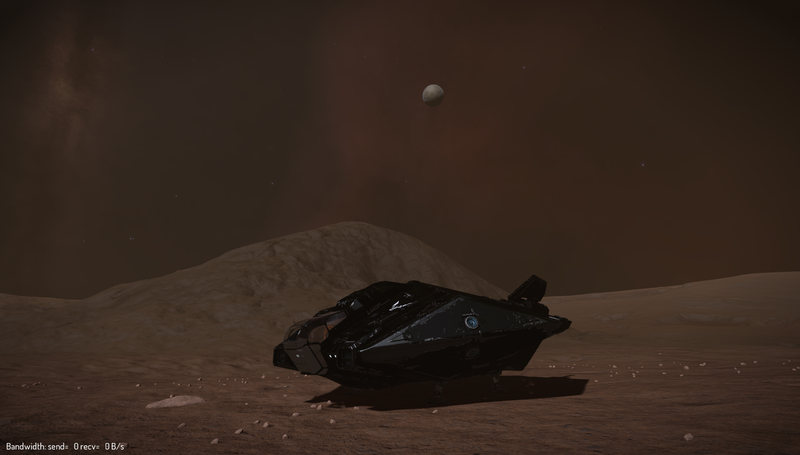 Recent gathering of materials off planet surfaces have allowed us to synthesise the FSD and increase our jump range to 50 Ly's. 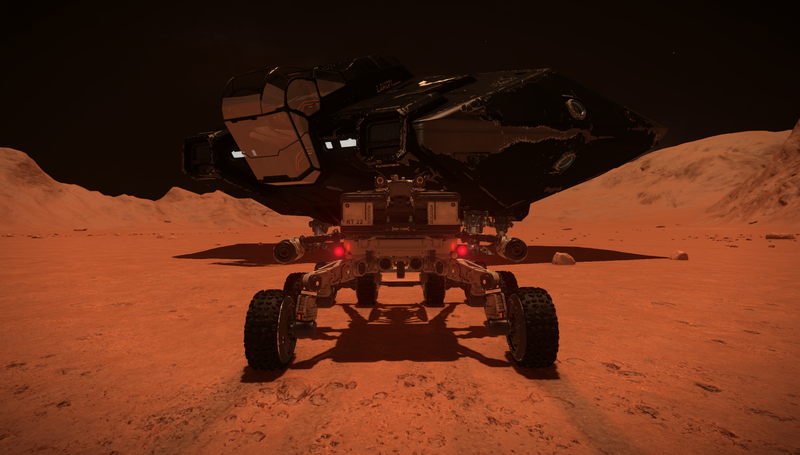 We are now 2,380.45 Ly's from San. 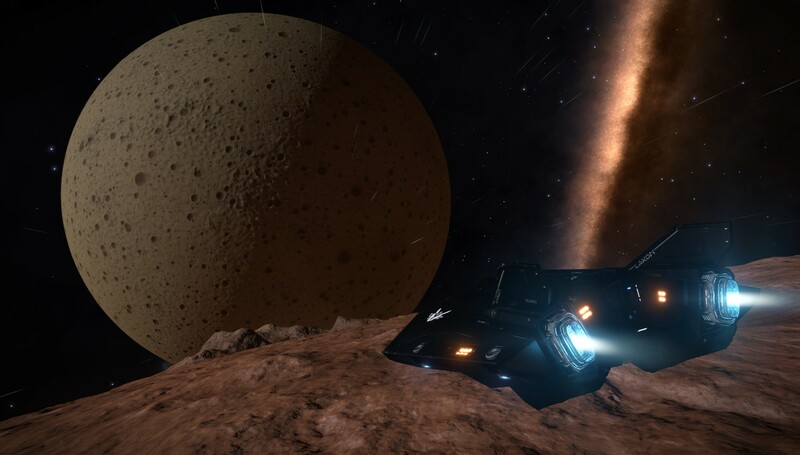 There have not been too many interesting systems along the way, but I've been able to acquire some amazing images for your perusal. 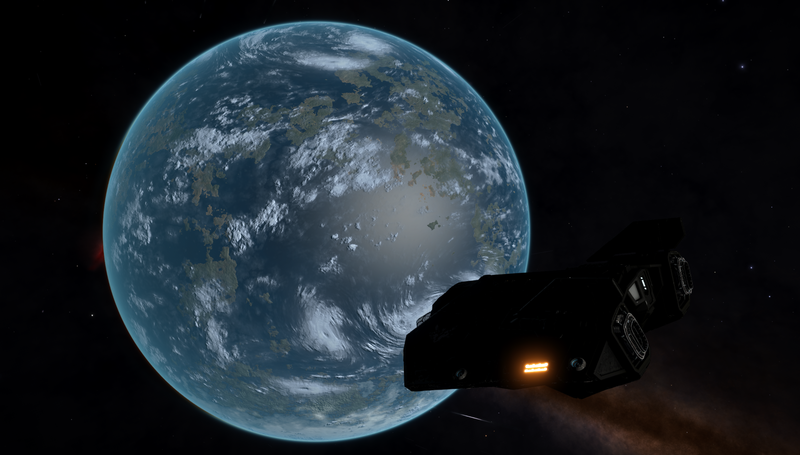 During landfall, we have been searching for signs of geological activity, but these have so far proved to be elusive. 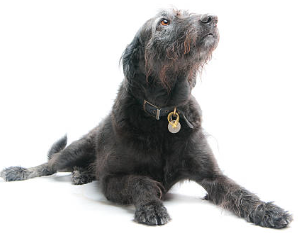 Spit continues to yearn for a fresh watering hole. We now also have 15 occupied escape pods on board. 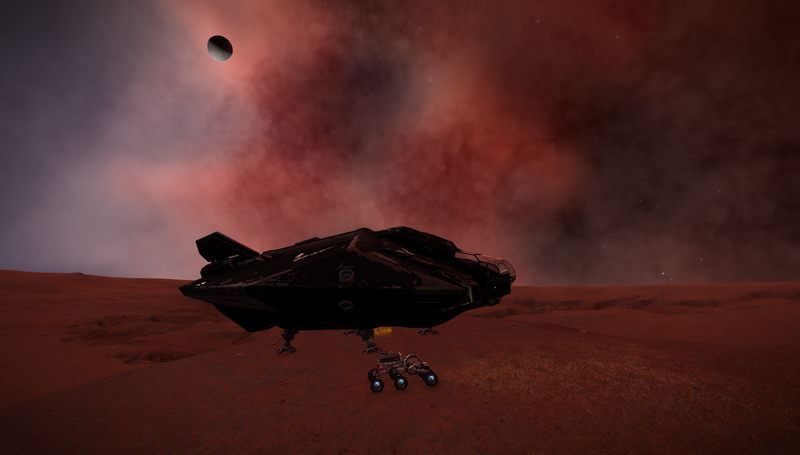 I'd awaken them, but the Asp only seats 2. Anyway, we continue along the Orion Spur..... 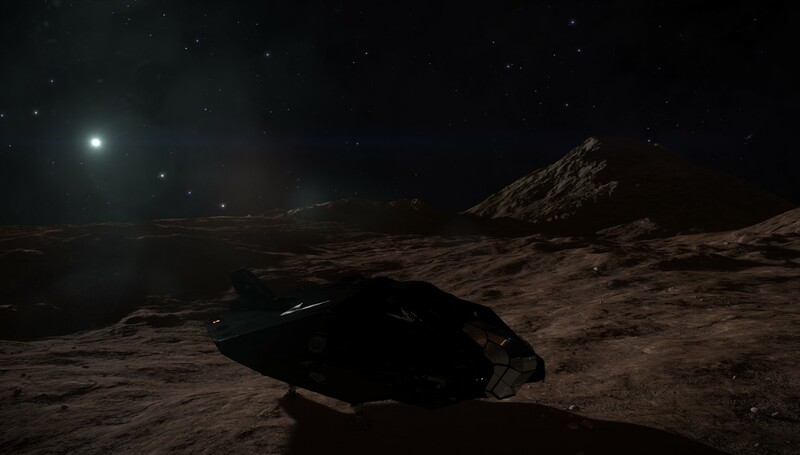 I've learned CMDR Herc Stormsailor has recently visited. Hope he isn't causing too much trouble!! 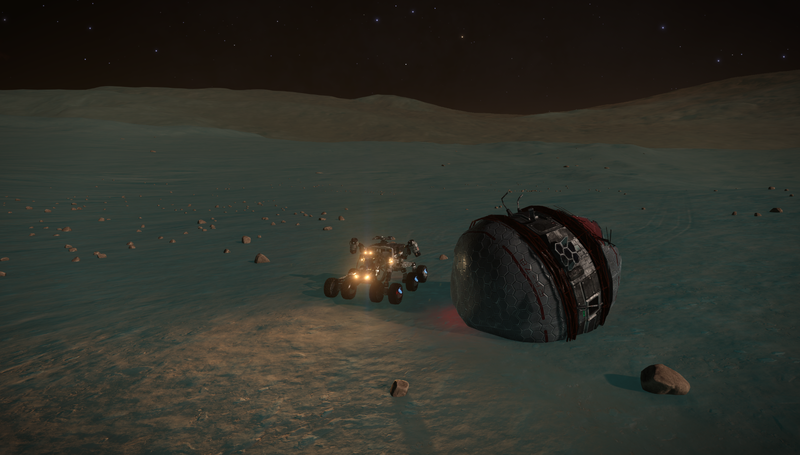 We are now 4,150 LYs from SAN, jumping from system to system with cargo hold full of escape pods, survey data, findings from ancient ruins, and some exotic materials. 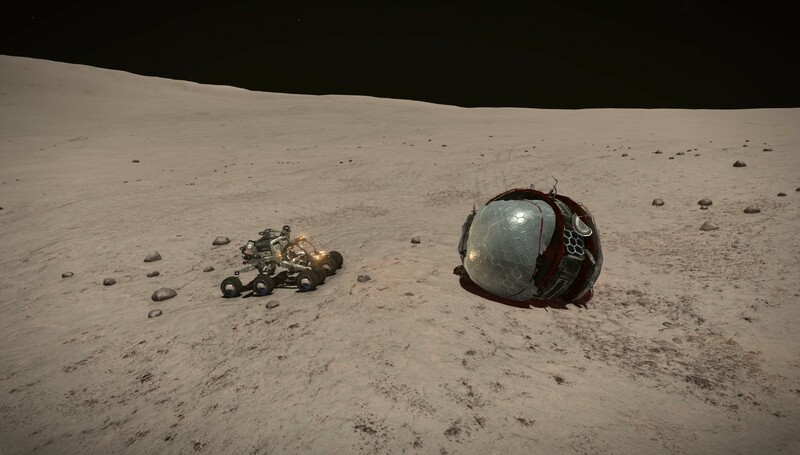 There's not been much to update you with, we've come across crashed beacons and an Earth like world, but nothing much else. 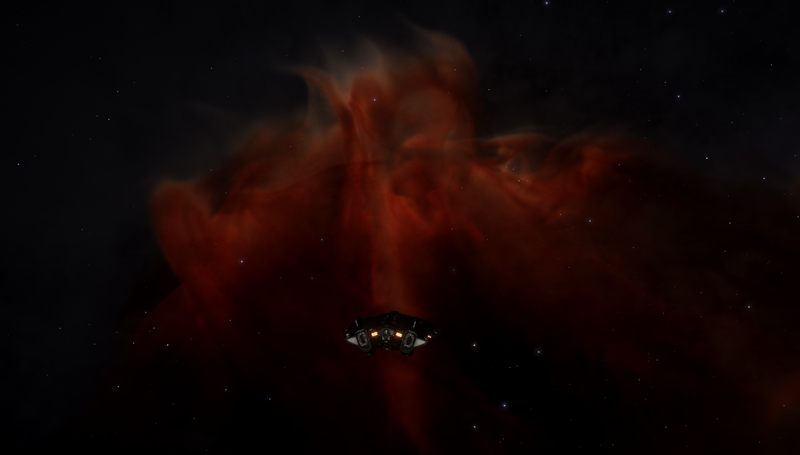 Our next major waypoint is the Statue of Liberty Nebula. I hope to provide more interesting updates then. Thats cool. 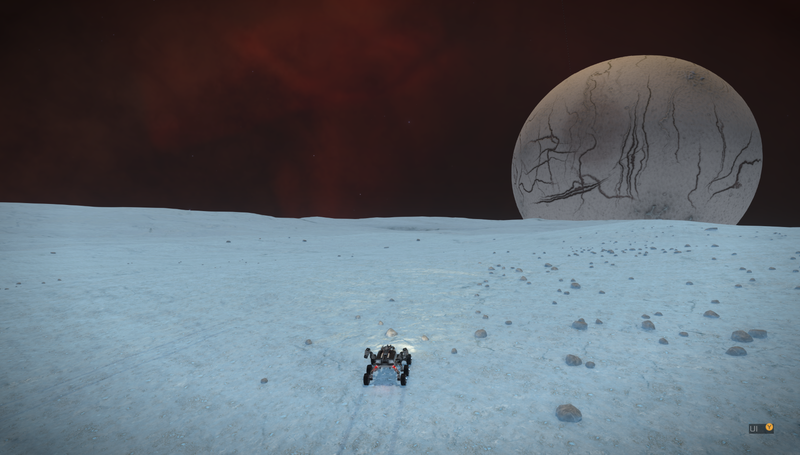 I never find cool stuff like that on planets. 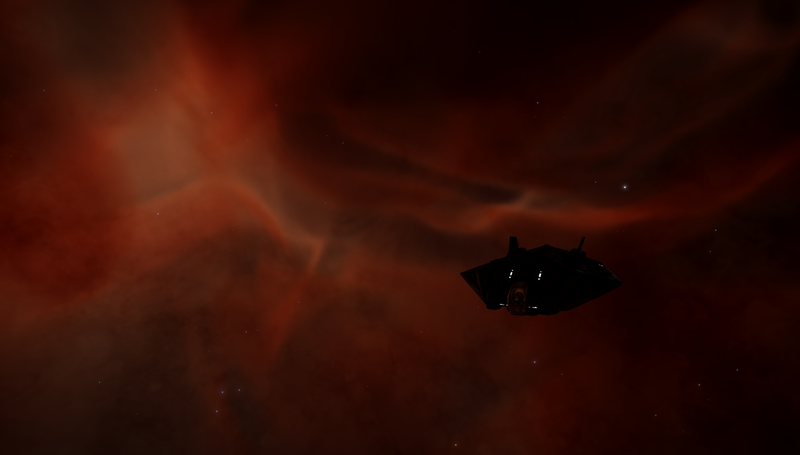 Anyhow, we will now explore the systems within this nebula for 'interesting things', before moving on. 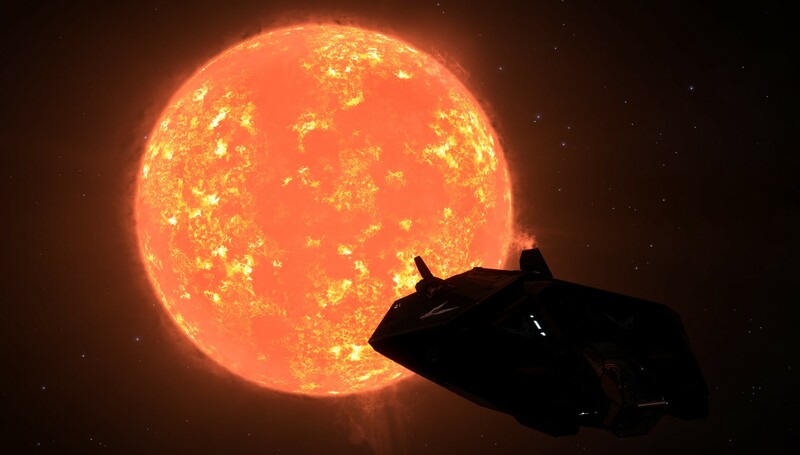 CMDRs log, Stardate 15/04/3303, System ETA CARINA SECTOR IR-W D1-28. 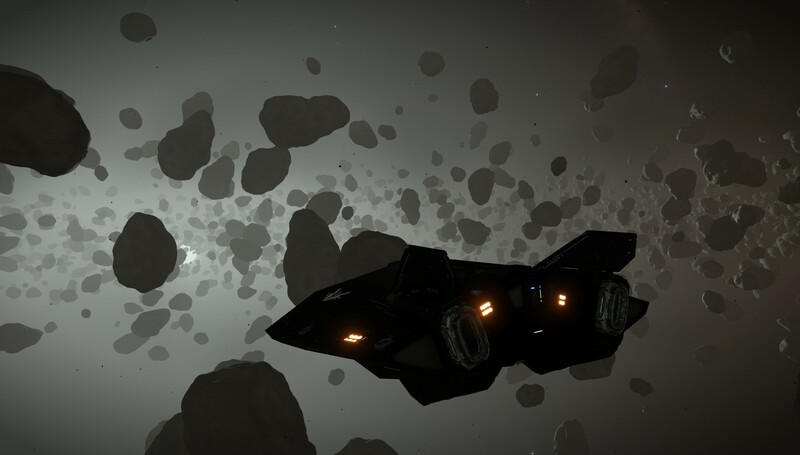 You should fiddle a bit with the new depth of field and blur in the camera :o Also some shots where the camera is inside the cockpit might be interesting.